May the great debate begin. 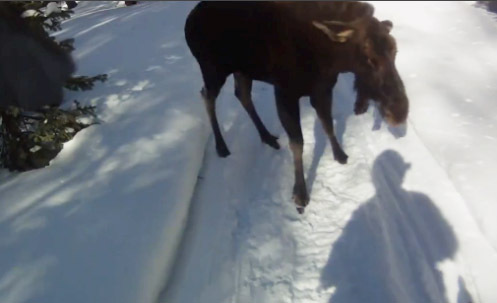 Right or wrong, a snowmobiler shoots a moose after a charge on video. Not for the meek. Check out this awesome video about the importance of managing menhaden stocks as the keystone species it is.